Another Chartered Surveyor within Lea Hough’s ranks! 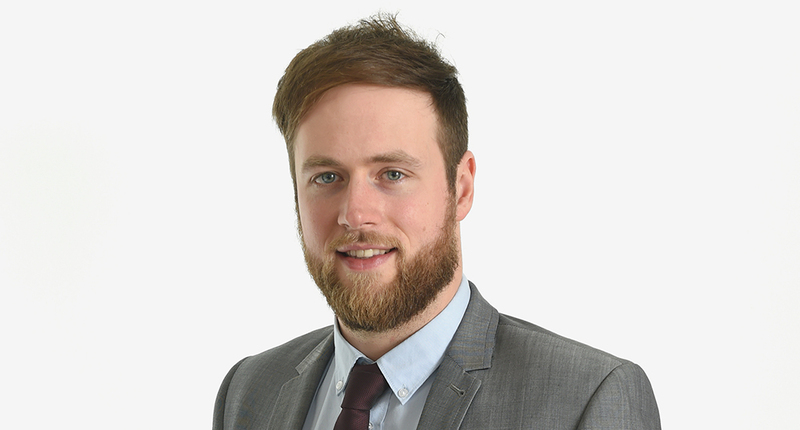 Lea Hough is delighted to share the news that Gareth Clarke has successfully passed his APC to become a Chartered Building Surveyor. Gareth, who joined Lea Hough in 2016, has been undertaking his APC training over the past two years alongside his ‘day job’ within our Building Surveying team. Now qualified, Gareth will assume the role of Chartered Building Surveyor ay Lea Hough. In this position, Gareth will conduct building survey inspection reports for prospective purchasers and condition survey reports for commercial and property owners. He will also assist with professional work including dilapidations and party wall matters. Additionally, Gareth’s role will include specifying, designing, tendering and administering contracts for a variety of construction, conversion, refurbishment and extension projects. Becoming a Chartered Surveyor is a lengthy process, involving a minimum of two years following a structured training route approved by the RICS. Candidates hoping to become MRICS must then pass the APC (Assessment of Professional Competence) – a formal assessment that involves a written submission followed by a professional interview. “Gareth has shown excellent competency since joining us and we’re delighted that he now has the MRICS Chartered status to demonstrate this. For more information or to speak to a member of the Lea Hough team about any of our Chartered Surveying or property consultancy services, please contact us.